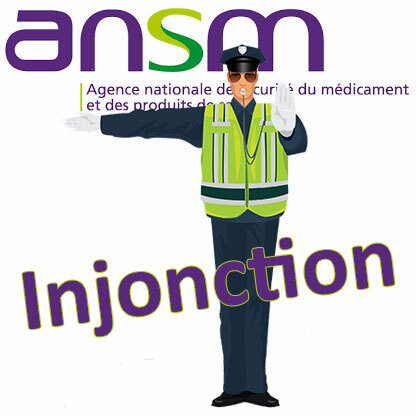 It is because of “non-compliances and significant deficiencies” that the ANSM has just sent to Bio Perche Cosmétiques & Senteurs company a compliance injunction concerning its Lamblore facility. The cause: several deviations relating to compliance with the requirements of Cosmetics Regulation 1223/2009 and ISO 22716 on Good Manufacturing Practices. This injunction, dated 7 December 2018, follows an inspection by the ANSM carried out at the company’s facilities on 10 and 11 July 2018. • The quality of water used in production insufficiently controlled in accordance with chapters 6 and 17 of the harmonised standard NF EN ISO 22716 of January 2008 on good manufacturing practices for cosmetic products. • The failure of the Responsible Person to compile product information files in accordance with Articles 4, 5, 10 and 11 of Regulation (EC) No.1223/2009. • The lack of notification of products on the CPNP portal in accordance with Articles 5 and 13 of Regulation (EC) No.1223/2009. • The absence of all the indications required on the labelling of products in accordance with Article 19 of Regulation (EC) No.1223/2009. • The absence of controls of finished products according to defined and validated methods in accordance with Chapter 8.1 of the harmonised standard NF EN ISO 22716 of January 2008 on good manufacturing practices for cosmetic products. • The absence of complete batch records for each finished product in accordance with Chapter 8.2 of the harmonised standard NF EN ISO 22716 of January 2008 on good manufacturing practices for cosmetic products.